In 2014, L’Arche celebrated 50 years of existing in the world and communities in the US celebrated with a jubilee party in Washington, DC. One of the songs that became a bit of an anthem for the celebration was Pat Benatar’s “We Belong”. In case you have not listened to Pat Benatar in a while, the chorus goes a little something like this: We belong to the light. We belong to the thunder. We belong to the sound of the words we’ve both fallen under. Whatever we deny or embrace, for worse or for better, we belong. We belong. We belong together. We belong to the light. In Christian, Jewish, and Islamic faiths light represents that which is sacred and holy. We belong to that which is sacred and holy. We belong together in the sacred and holy. We are sacred and holy. Belonging to the light is how I understand solidarity in L’Arche. I hold an image of beams of light flowing through each of us and connecting us to each other. When we read the letter that came to us from L’Arche in Syria, one that spoke of the pain and suffering they have endured, and the hope and joy that they have maintained within it, we are connected. We are emboldened by their strength and hopefully they are sustained by our prayers. When, here in Chicago, we laugh through through the ridiculously joyful Instagram video of the L’Arche Cape Breton “Winter Games” wheelchair lifts, we are connected. Their joy is our joy. When we break bread together with friends from L’Arche Greater Washington DC, we are connected. We find that the things that make us laugh are very much the same. As we each get to know L’Arche in our individual ways (as assistants, core members, friends, family members, volunteers), we are suddenly connected to light throughout the world. We are in solidarity.  If you enter any L’Arche home, you encounter people who are very different from each other sharing life together, discovering all the ways that they are connected--through dinnertime rituals, dancing in the kitchen, prayers, laughter, tears. We are connected through all the things that make us human. Enter a L’Arche home in Honduras or the Phillipines or Uganda and I would bet in all the differences, it is very much the the same. We belong to and are connected through our shared sacredness. We belong to and are connected by the light. Every day, this light is more and more necessary. In this month of solidarity celebrations, let us be reminded of all of the light that exists in the world and all the light that we can bring.